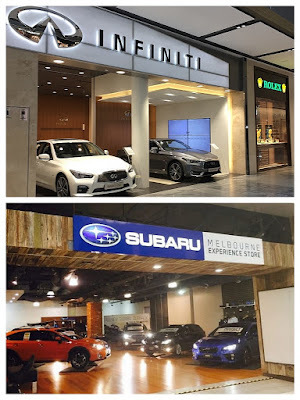 The online challenge to bricks and mortar retail stores, represented by Amazon and eBay, is also impacting bricks and mortar car dealer showrooms in Australia in the form of CarSales.com and Gumtree Cars. 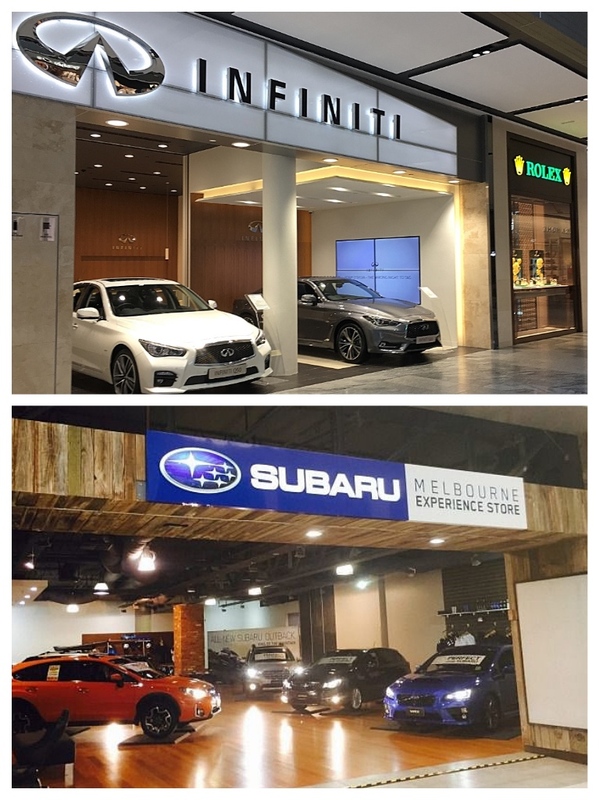 The car makers are dipping their collective toes into the ‘live retail’ space by creating pop-up car displays in both high traffic, and high-end mall spaces in Australia, like the Subaru store Chadstone in Victoria; and an Infiniti outlet at Pacific Fair on the Queensland Gold Coast. 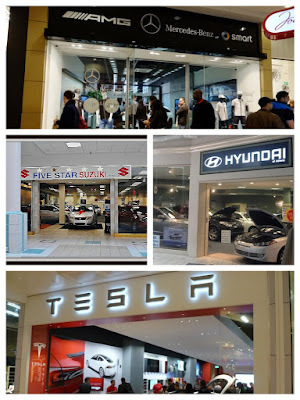 It’s catching on globally, with companies from the top end of the luxury sector like Mercedes-Benz AMG, as well as more accessible brands like Suzuki and Hyundai, as well as the obvious electric mover and shaker, Tesla. 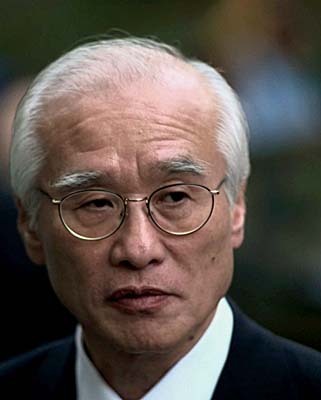 But, like all good ideas these new players are late to the game, it’s been done before – and I’m proud to say I was part of the company which started it all, and here I pay tribute to my friend, Ric Hull, the CEO who launched Daewoo cars onto the Australian market back in 1994. Always an original thinker, Ric decided back in 1997 that investing millions of dollars in motor shows around the country was wasted money. It may have been nothing more than an expensive branding exercise, and could have been better spent on a process that would actually 'sell' cars. Ric (extreme left) decided to scrap the motor show circuit, and in 1998 Daewoo Auto Australia rented floor space at five key shopping malls in the east coast cities of Melbourne, Sydney and Brisbane. The only sunk cost was the newly-created point-of-sale signage. The floor space was rented, furniture was rented, getting the Daewoo cars to the mall was just another transport charge. 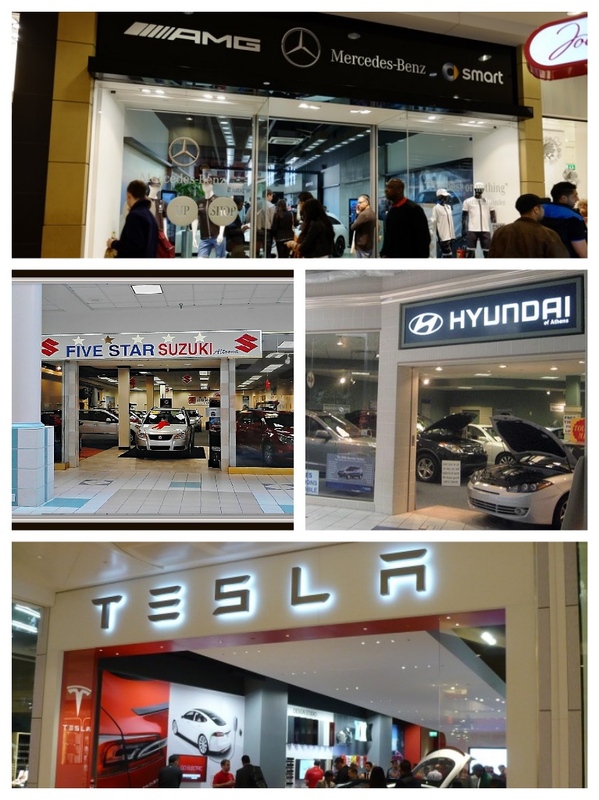 It was slow to catch on, because consumers did not expect to see cars on display at their local Mall, but gradually it enticed both new prospects, and the people who hated going into a dealer showroom, where they felt intimidated and out of their comfort zone. 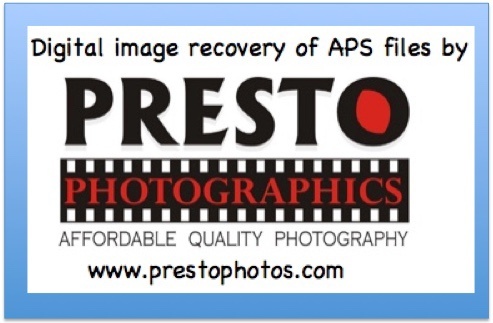 Over the next two years though the idea grabbed attention, and the sales gradually trickled in. The pop-up car shows in the Malls were matched by an innovative service program called Daewoo FreeCare – where the scheduled service was free for the life of the warranty. 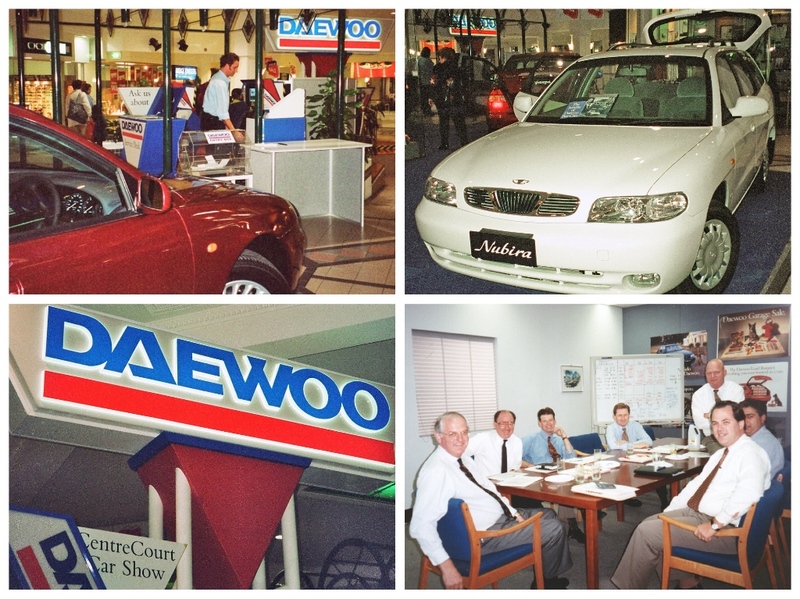 Another Ric Hull initiative, it was an innovative program which helped Daewoo Auto Australia sell 25,000 cars in its first three years of operation. Sadly, the Daewoo parent corporation became mired in controversy and failed attempts to service its enormous borrowings, leading to the company’s eventual failure, and being absorbed by General Motors. Hi, I'm big fan of Daewoo. I have question, where do you get these unique photos? I mean from Daewoo Motor show and Matiz Concept car 1997. I can't find contact to you, so I wrote comment.